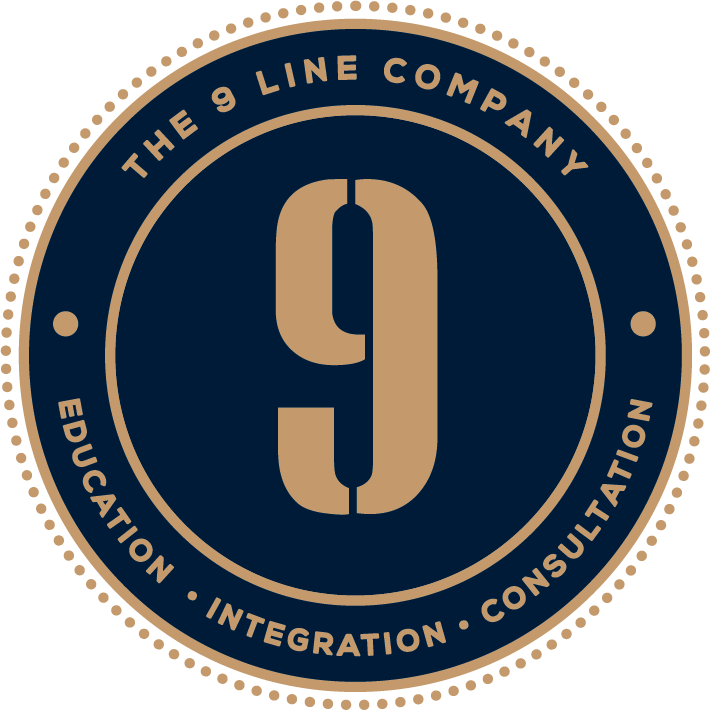 Services – The 9 Line Co.
Are you thinking of implementing an Advanced Life Support system? Contact us early on to make the process seamless and cost effective. Equipment, training, engagement, ad retention are just a few crucial parts of your pathway to success.